Water injection kit for naturally aspirated gasoline engines. 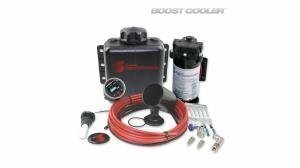 The Stage 2-VC MAF controller is simply connected to the air mass meter of your vehicle to detect a corresponding load signal of the engine. 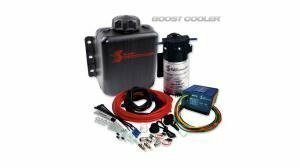 Price (incl.vat) 150.00 - 589.00 € / pcs ✔ Delivery time 5 - 25 working days. ✔ In stock. 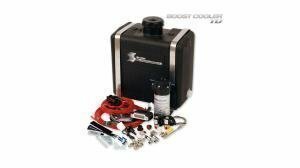 Stage 2 systems offer an option solution almost for any engines, from 3 to 12 cylinder, carburetor, fuel injection, turbo or compressor. 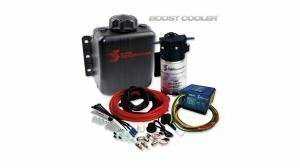 The Stage 2 MAF system is simply connected to the air mass sensor in your car and uses the MAF signal to work. 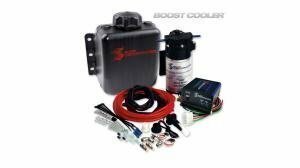 The signal must be 0-5 volts only. 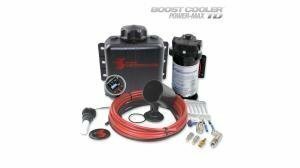 9.5, 19 and 26.5 liter upgrade kits are available to reduce the need to refill the water/methanol reservoirs constantly. 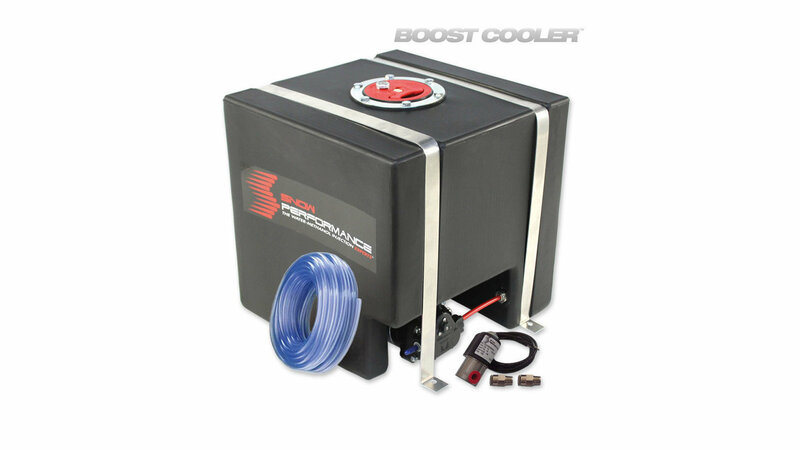 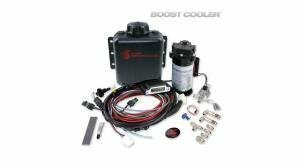 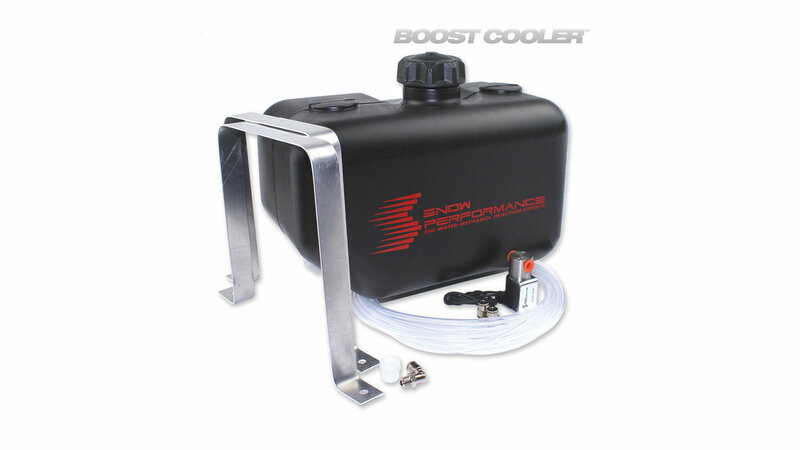 Snow Performance water and methanol injection kits increase intercooler efficiency when installed on the intercooler and significantly reduce combustion temperature when installed in an intake manifold spray setup. 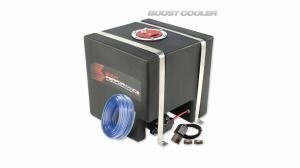 ‎» Mishimoto intercooler will cool for sure!